Microsoft has sealed a major customer win in the cloud, with Symantec using the Azure platform to deliver Norton consumer products to more than 50 million customers worldwide. Triggered by a desire to pursue hybrid cloud strategies, the migration is expected to take 18 months, from its start date last year through to March 2018. “Our focus is helping organisations, governments and people secure their most important data, wherever it lives,” Symantec senior vice president and CIO Sheila Jordan said. “The cloud is key to our strategy to accelerate innovation internally, streamline operations, and ultimately protect and empower our customers in the digital age. Working with Microsoft, Jordan said Symantec designed and developed new cloud services, and migrated 105 critical consumer digital safety capabilities to Azure, such as reputation scoring, security telemetry and advanced threat protection. In addition, the security vendor set up real-time dashboards to track and report financial, operational and security metrics to govern adoption and utilisation. 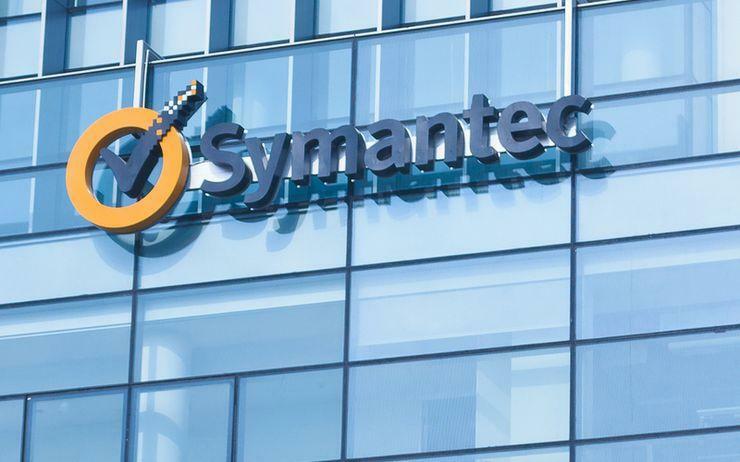 “Symantec and Microsoft share a commitment to online security, and it’s exciting to work with Sheila and team to harness the power of the cloud to extend this ongoing effort,” Microsoft executive vice president of cloud and enterprise Scott Guthrie added. Looking ahead, Guthrie said Symantec will next bring its e-commerce system to Azure to streamline how customers purchase Norton software online. Furthermore, the company also plans to use the Microsoft cloud for key internal information technology services, including Azure Container Services, machine learning and platform-as-a-service offerings.